Think Spring - Golf Season is Here! Permanent tee-times, outing dates, and league spots are going fast, but it's not set up your golf plans for 2019. The golf season goes by quickly... don't go into next winter wishing you'd played more golf! Maple Meadows now OPEN for golf. Green Meadows now OPEN for golf. 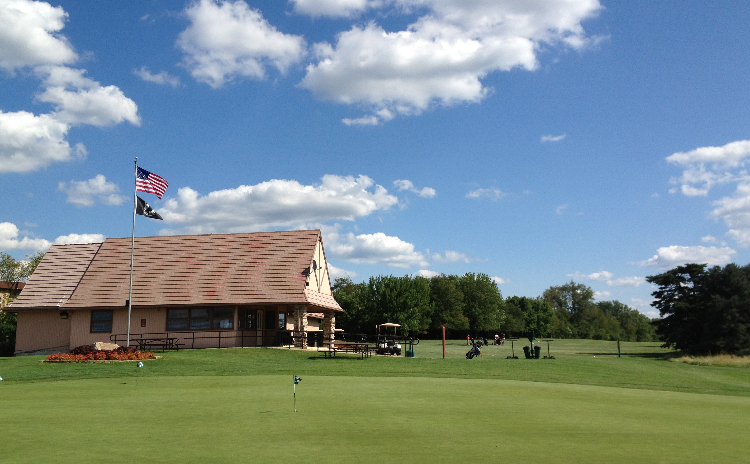 The Preserve at Oak Meadows now OPEN for golf. Check back here for updates on course openings and available tee-times. Be part of a great staff working together in a fun environment! 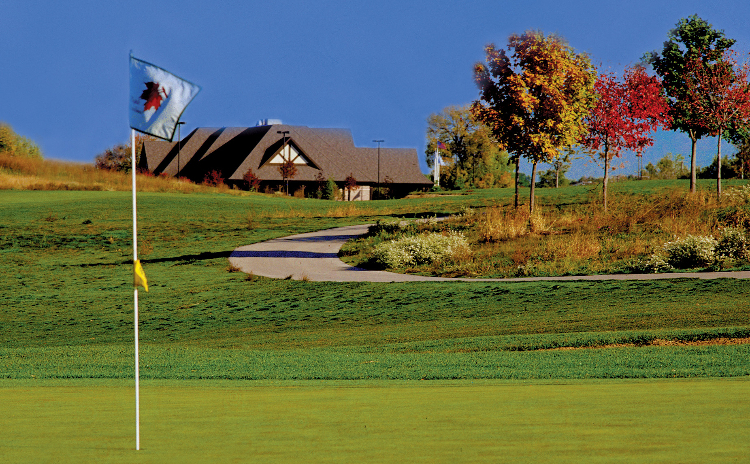 DuPage Golf is now accepting applications for a limited number of seasonal positions. Job applications should be completed online through the Forest Preserve District of DuPage website. Visit our job board for more details. 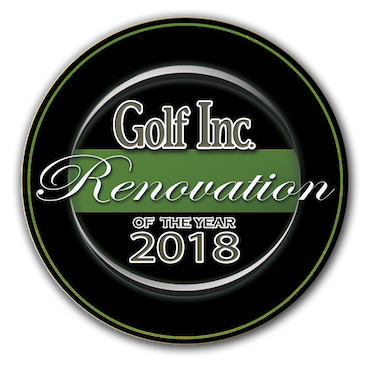 Golf Inc. Magazine announced the 2018 Renovation of the Year. A panel of judges selected The Preserve at Oak Meadows as the first-place winner in the Public Course category from among the 25 entries in the competition. Golfweek's rating panel evaluates courses based on 10 criteria. Then each course is ranked against other courses in its state to produce the final rankings. 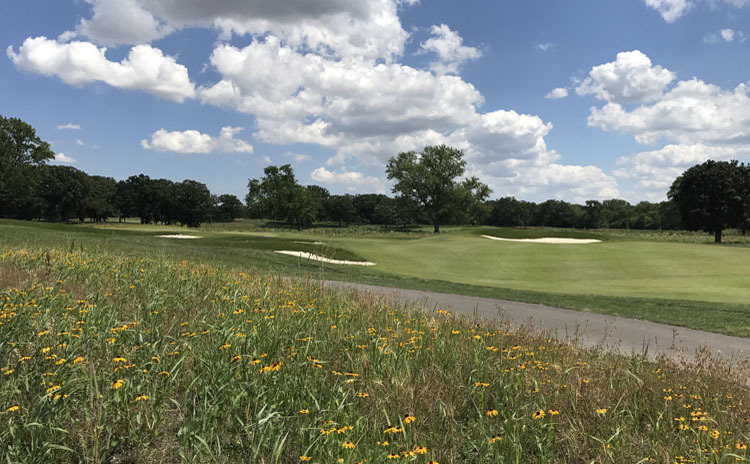 The rankings for 2018 were released, and The Preserve at Oak Meadows joins Dubsdread, TPC at Deere Run, Cantigny, and others near the top of the list for Illinois. 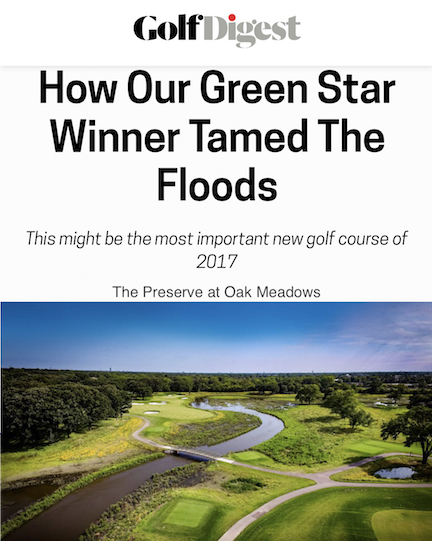 After 2 years of renovations, The Preserve at Oak Meadows welcomed golfers back and got awards and recognition from Golf Digest, Golf Inc, Chicago Wilderness, Golfweek Magazine, and more. Former Chicago Bear Patrick Mannelly visits The Preserve with Golf360 to learn about the new Greg Martin designed layout and get a sneak peek at images for the proposed new clubhouse.